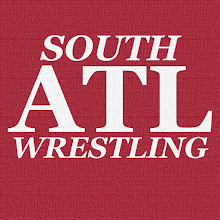 South Atlanta Wrestling: WWE 2K19: Titans Pack Releases Today! WWE 2K19: Titans Pack Releases Today! A little reminder that the WWE 2K19 Titans Pack drops today!